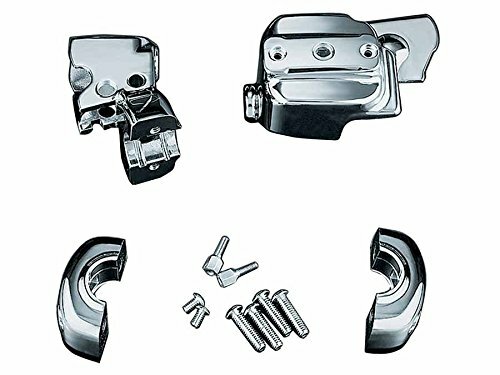 Kuryakyn handlebar control dress up kit Softail family (96-14) Dyna family (96-14) sports star family (96-03) KUR-9126 by Kuryakyn at Chosen Hubs. MPN: KUR-9126. Hurry! Limited time offer. Offer valid only while supplies last. we can not guarantee for a little scratch damage in the range that do not factor that interfere with the function even in the commodity.